Seriously, WTF? His animal rights are being violated, so we should kill him? Large predators such as [url=http://www.zionwildlifegardens.co.nz/]Tigers and Lions[/url] have been hand-raised from birth before, and they seem happy enough (probably more so than their wild brothers and sisters). 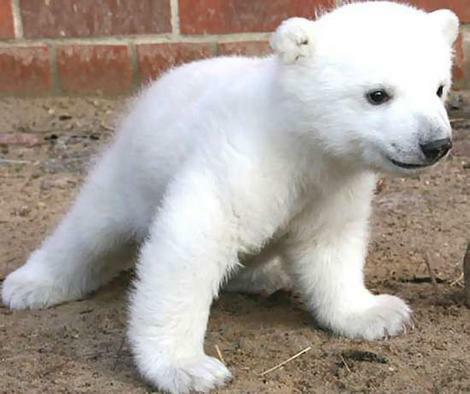 I can't see why a polar bear should be any different. I'd feel much better if we give that wacko animal rights activist the leathal injection instead.